The controversy over the $16billion power projects in the country is still raging with a highly-placed source linked with the Niger Delta Power Holding Company (NPDHC) revealing that just between $$8.4billion and $8.58billion, out of the projected cash, was allocated. 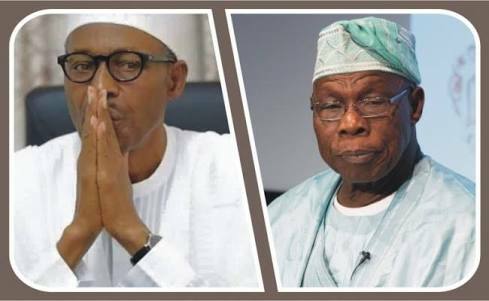 The release of the $8.58billion was between 2005 and 2018, which covered about 13 years (2005-2018) under Olusegun Obasanjo, late Umaru Yar’Adua, Goodluck Jonathan and even Muhammadu Buhari. The cash backing had included $2.2billion from 2005- 2007; $600million in 2008; about $5.37b released from 2010/2011 to 2018; $150m-$200m made available to NNPC by CBN; and about $80million for Ibom Plant. It was also learnt that the 25 per cent contribution by the Federal Government to Mambilla Hydro-Power Plant, amounting to about $1.8billion- $2billion, was not released, until President Muhammadu Buhari resolved the challenge. According to a fact-sheet obtained by The Nation, the National Integrated Power Project (NIPP) was conceived in 2005 with an original plan for the construction of seven medium size power plants in the Niger Delta. “As at the time the probe started in 2008, only $2.8billion had been made available from the Excess Crude Account. It was glaring to all that the probe stalled all the power projects for about three years and since the contracts were all international, the nation must pay for the consequences..."